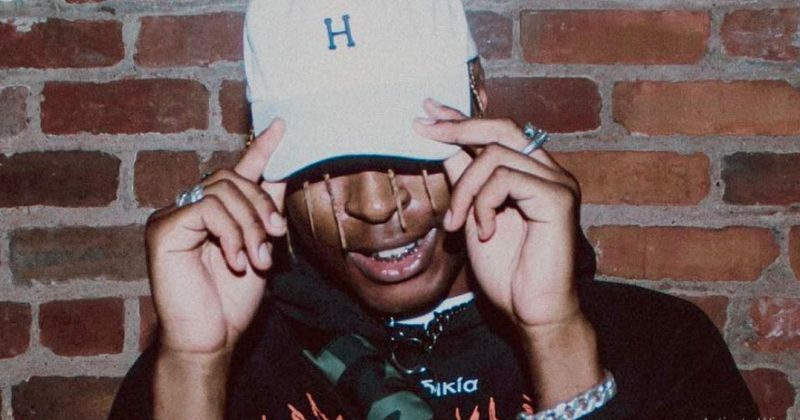 After releasing “H3llywood Blvd” and “Hurts To Feel” in September, teasing a new project cooking in the pipelines, PatricKxxLee has continued to sit on the release of his anticipated ‘Nowhere Child’ album. But not one to leave his fans hanging, he has been on radio, offering some insight for what to expect and where his mind was while recording the album. He recently released the audio from his feature on “The Stir Up” with Ms Cosmo, where he talks about his growing fan base, the challenges recording the album and breaking barriers for sad kids in Africa.